Lyall Pohle is a bloody legend, and we are going to tell you why! He has been donating blood since his early twenties and has recently given his 211th donation. 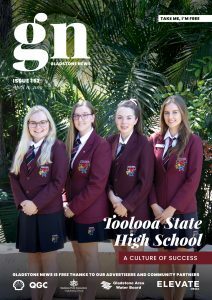 Mr Pohle, along with thirty-seven other Gladstone blood donors are being celebrated during National Blood Donor Week for saving the lives of almost 10,000 Australians. The milestone donors will be recognised at special donor award ceremony to celebrate those who have reached the milestone of 50 donations (since they started donating) during the past year. 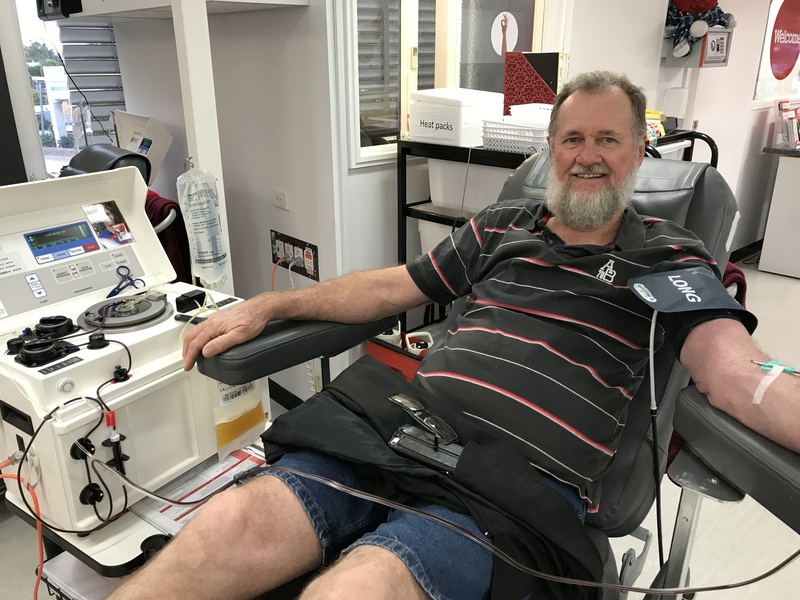 Mr Pohle said he started donating in his early 20s in Bundaberg when the Blood Service used to come to visit his workplace. “The company gave us time off to donate during work time, and that’s how I got started. The other workers were doing it, and so I thought I would get involved too. I’ve never had any problems, and I thought it was a good thing to do, so I kept coming back again and again. About fifteen years ago my dad needed many blood transfusions, and we’ve also had a premature grandson, so those things keep you motivated to keep donating,” he said. Mr Pohle encourages others to consider donating blood if they can. “There is nothing to be concerned about,” he added. Blood Service spokesperson Belinda Smetioukh thanked all donors who have donated blood in Gladstone in the past year. “Every 24 minutes across Australia, a bloody legend donates blood and saves lives,” Ms Smetioukh said. “With donated blood only lasting 42 days we need a constant supply of blood donations, which means we need more people to donate blood more often,” Ms Smetioukh said. National Blood Donor Week (2-8 September) is an annual celebration for the Australian Red Cross Blood Service to recognise all the blood donating legends who save lives every year.